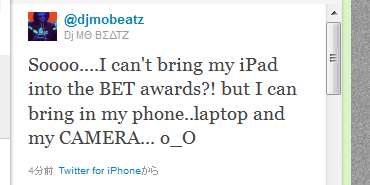 BET Awards bans iPad ?! This sounds like the beginning of a great conspiracy theory. Only play where mom can see you... and don't talk to strangers! 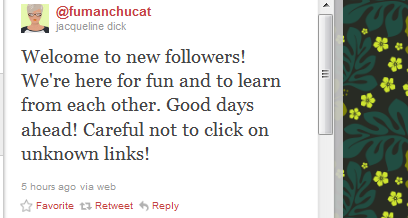 This makes me wonder if there’s a curfew for twitter that I’m not following. What are the other Twitter rules?